Sam Thomas is a USMC veteran who understands the specific needs of the active duty service members as they relocate to different duty stations. Having a background in general construction as well as pipeline construction affords Sam a unique perspective on the possibilities available with each specific property. 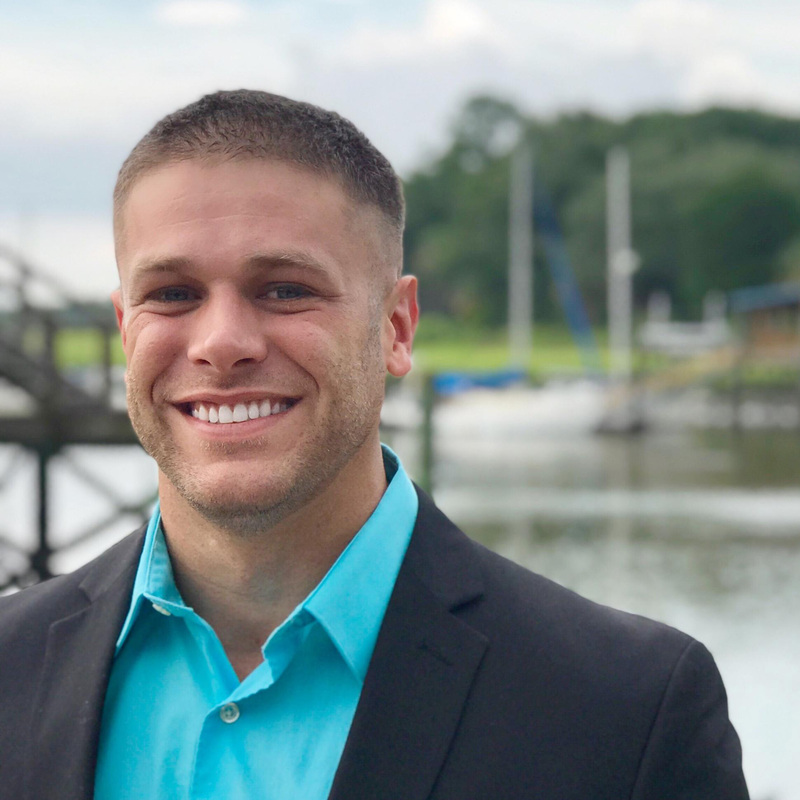 A recent addition to the Lowcountry, Sam has lived in California, North Carolina, Minnesota, Idaho, and Charleston, South Carolina, which has provided him with the experience to understand and provide effective solutions to the numerous challenges that arise from relocating. Please don’t hesitate to contact Sam and let him help you find your home in our wonderful community! 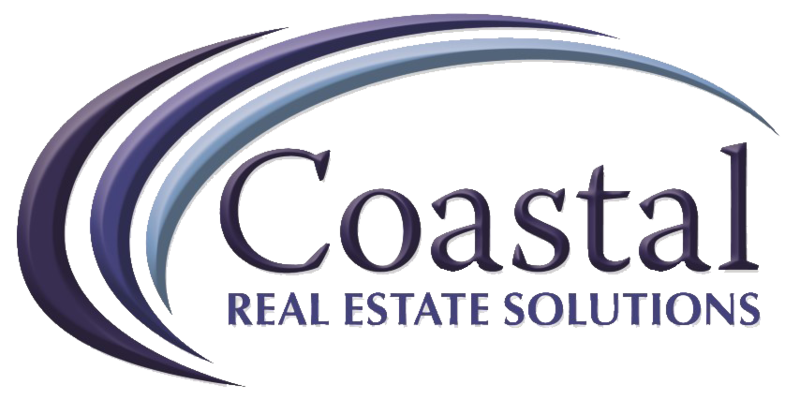 Coastal Real Estate Solutions is a full-service real estate sales and marketing company. Our sales agents are highly skilled and professionally trained professionals committed to a common goal of helping our clients. CRES has a proven track record of success, which has helped us become one of the fastest growing real estate companies in the Lowcountry. © 2019 Coastal Real Estate Solutions. All rights reserved.